Wonderful story and wonderfully narrated. Can't wait to start the next book. 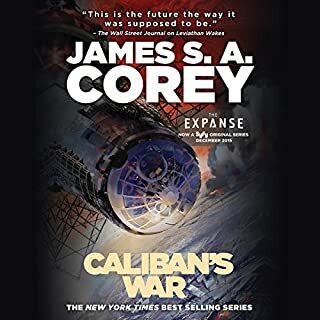 Best sci-fi series in a long time. Yes, this book is just filler and yes you could go from Dune straight to Dune Messiah but you will be missing a very good story. 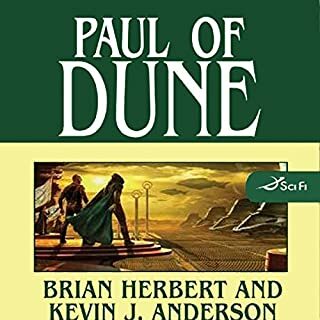 There are no nail-biting revelations, Paul of Dune just allows you to have more time with the characters that you have come to love and hate.